Calling all Creatives of Colour! 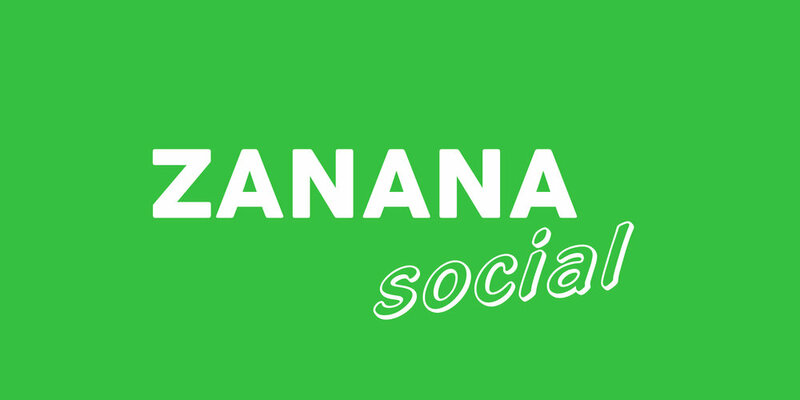 Come together at the Zanana Social and enjoy an insightful panel talk and friendly networking event. Organised by LAPEYRE & LAPEYRE, we've created Zanana Social to amplify the amazing work of Scottish Creatives of Colour. LAPEYRE & LAPEYRE are Scottish/Mauritian siblings who are unleashing transcultural creative projects that aim to inspire and provoke. By bringing Creatives of Colour together across disciplines: we hope to inspire you with engaging stories, empower you and support your ambitions. Hannah Lavery is a freelance writer. She has recently been supported by The Workers' Theatre's Megaphone Residency (a residency to support people of colour in theatre) and by the National Theatre of Scotland to develop her spoken word show, The Drift, which explores her mixed race Scottish identity. She is founder and creative director of the literary festival, CoastWord, in Dunbar and she is also, the Engagement Coordinator at The Scottish Poetry Library. Nosheen is a practising artist and designer. She co-founded the film training course Digital Desperados, and is artistic director of GLITCH Film Festival, the first LGBTIQA+ People of Colour focused festival in the UK and programmer with their sister festival AKS Copenhagen. Over the last 20 years Nosheen has curated screenings, shown artwork and performed in Hamburg, Berlin, Amsterdam, Montreal, New York and the UK. Francis Dosoo is an artist and producer based in Edinburgh. He is one the founders of Rhythm Machine, a club night and performance art event for which he also acts as curator, co-producer and resident DJ. 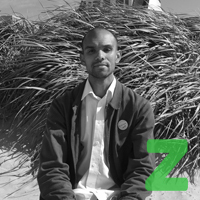 He is the founder and co-producer of Other Faces; a mixed media performance art event currently resident at St Cecilia's Hall. As a DJ, Francis has supported the likes of Sharon Jones and The Dap Kings, Shuggie Otis and Romare. As an artist, he has created sound artwork for gallery spaces, designed sound for feature film and remixed music for labels such as Jazzman Records. 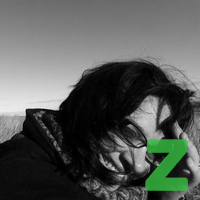 Francis is also co-founder and co-administrator of ECAD, the Edinburgh Contemporary Art Directory.